Effectively managing flow in CABG significantly impacts hospitals and their bottom line. While intraoperative flow measurement meets this need, the first step is to convince your hospital’s value analysis committee of its worth. 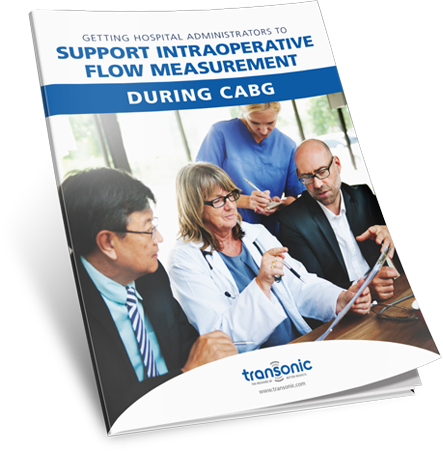 This guide shows how to present the value intraoperative flow measurement in CABG to your value analysis committee—specifically hospital administrators. Make intraoperative flow measurement part of your practice. Fill out the form to gain the support you need from your hospital administrators.